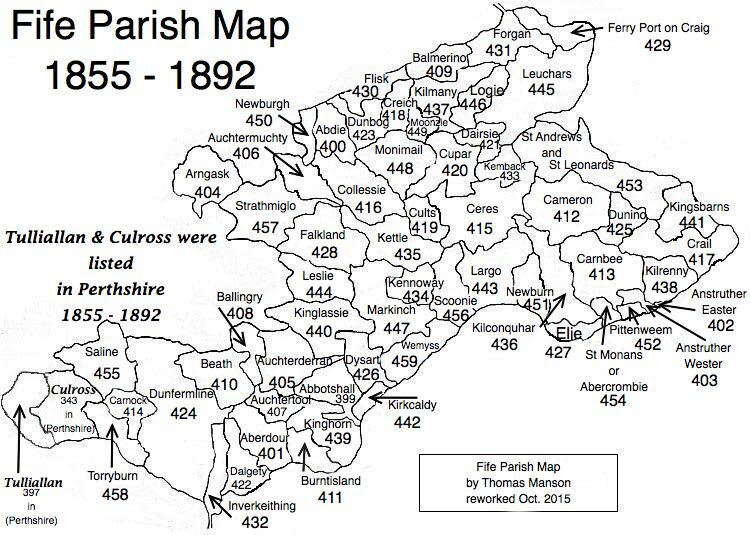 Parish of Saline – The Fife Post………..for genealogy and historical information. SALINE, a parish, in the district of Dunfermline, county of Fife, 6 miles (N.W.) from Dunfermline. This place is supposed to have derived its name, signifying in the Gaelic language “a hill or mountain,” from the hills within its limits, of which one is of considerable height. The church is a plain structure situated in the village.